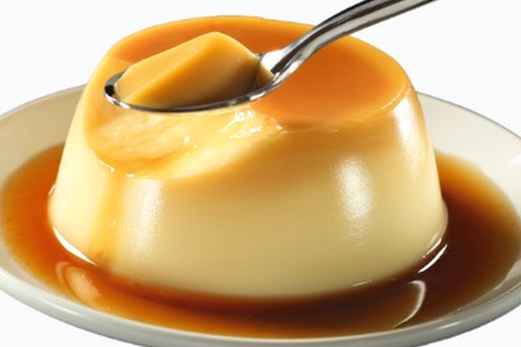 Flan or caramel is an attractive cake made from European cuisine. 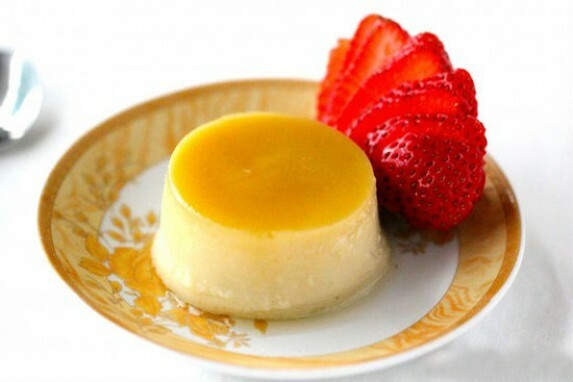 It is a simple, easy-to-make cake, just steamed from the familiar ingredients such as eggs and milk, caramelized water. Although simple, but when you first practice making caramel, there will be certain errors that are unavoidable. Please join us to find out the causes and how to fix these errors! – Most of the caramelized bread is not frozen because of the inappropriate proportion of eggs and milk. – Or the temperature is too low or the baking/steaming time is not enough to make bread. – Accurately measure and follow the instructions in the recipe of caramel cake shared in this article. – Common for hydrophobic method. Due to the steam rising, settle in the lid and flow down causing pitting of the caramel surface. – I use two clean and absorbent towels. One covered over the caramel cups, one covered the pot’s mouth and covered it up. If you are careful, you can open up the standing water for about 10-15 minutes. – It is also possible to cover or wrap Caramen mold with plastic food, foil … But if wrapped, be sure to cover it because if it is, the steam can still be deposited on these covers. – It is because the temperature is too high making the egg mixture boil and create honeycomb. Note to the right temperature specified in our caramelizing method. – With steaming method, I usually set the stove to the smallest level, enough for the water in the pot to boil. – With the method of baking water, the baking temperature I see can range from 150-160 degrees depending on the oven. – The time of baking or steaming will depend on the mold size. The mold with a high baking wall will be longer than the low mold. 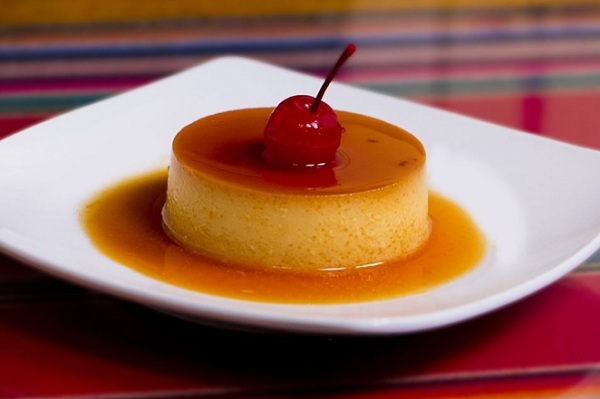 These are the most common mistakes in making caramel, if you start working, you can refer to this article to avoid failure!